Roger said: I love the NuPrime IDA-8. It sounds fantastic, has plenty of power to drive any reasonably efficient loudspeaker to room-filling levels, it’s compact, and, best of all, it costs less than $1000. 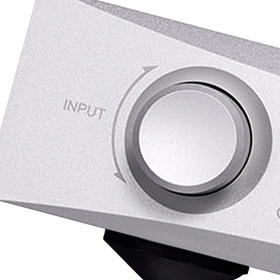 The gist: Considering the excellent built-in DAC, this little gem is great value.